All experience comes as a wave of thought, and possible actions that follow. 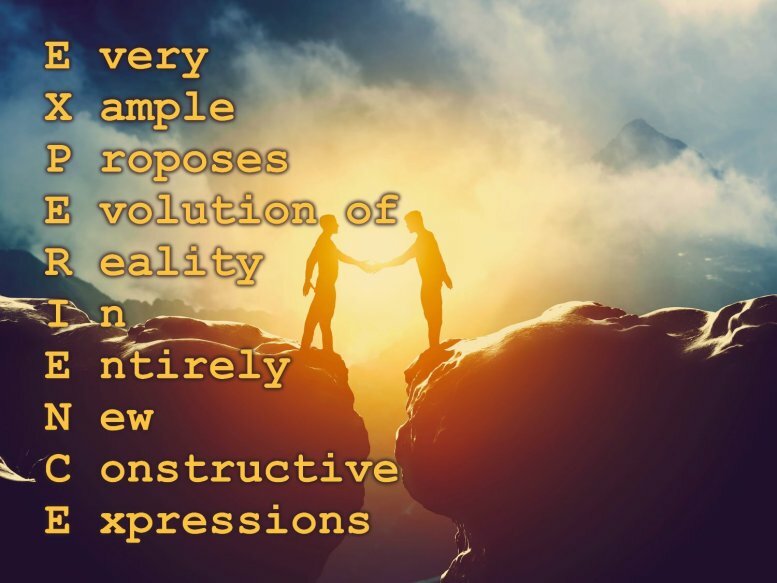 But manifestation means the physical action may not follow at all, and still result in a change of physical reality that is in line with the expectation of the person who thought the thought in the first place. Emotion is the key to achieving that, not thought: It is not called E-motion for nothing, as it is energy in motion. Mind over Matter starts in the subconscious mind, where the habitual loops are being executed to call up the frequencies that make manifestations appear.